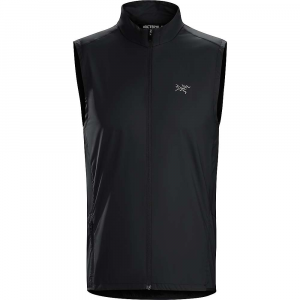 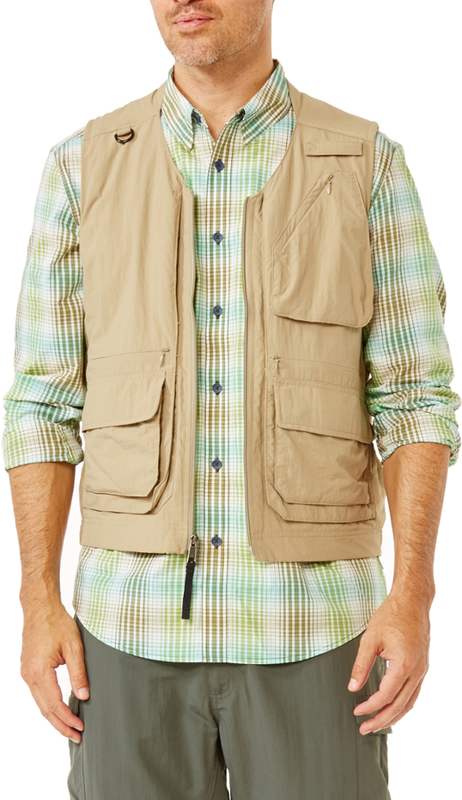 The Bilayer Vest has been discontinued. 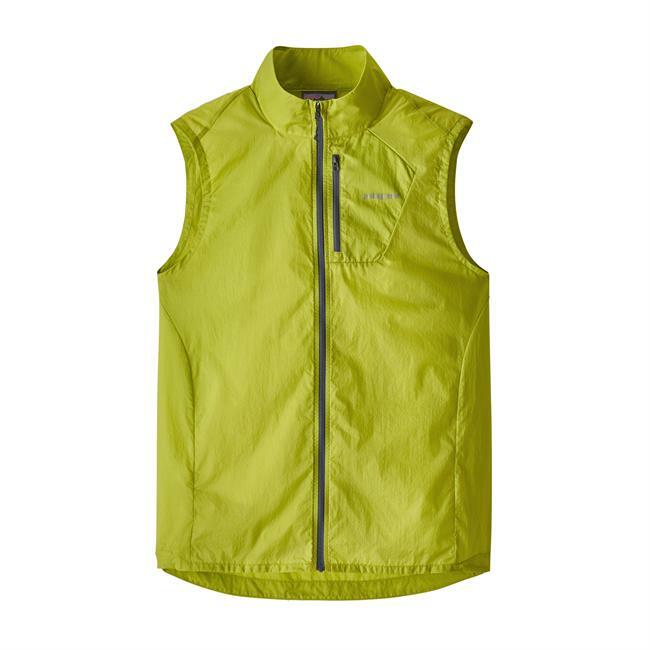 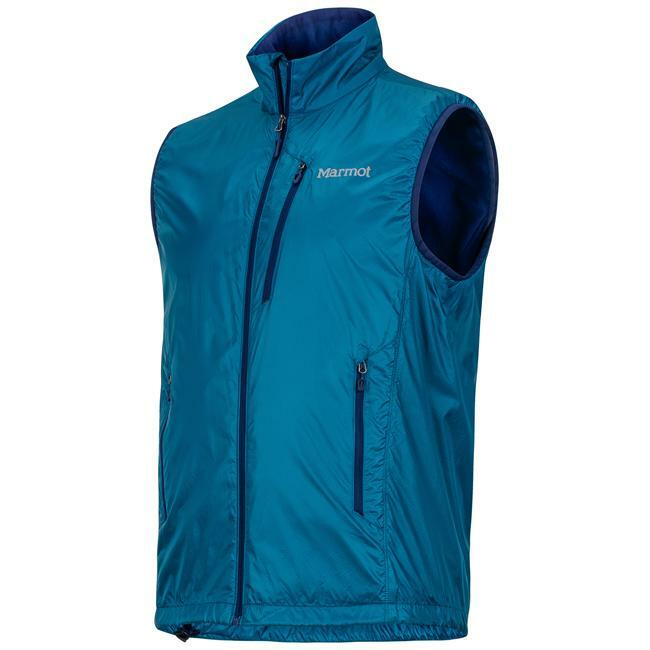 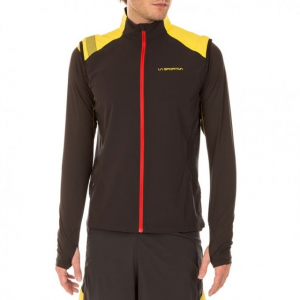 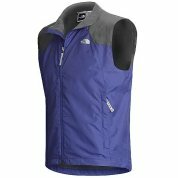 The North Face Bilayer Vest is not available from the stores we monitor. 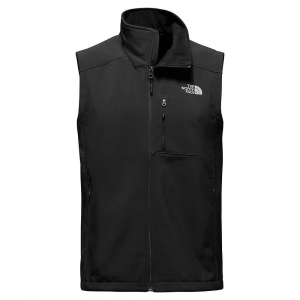 It was last seen sometime before 2006 at Sierra.